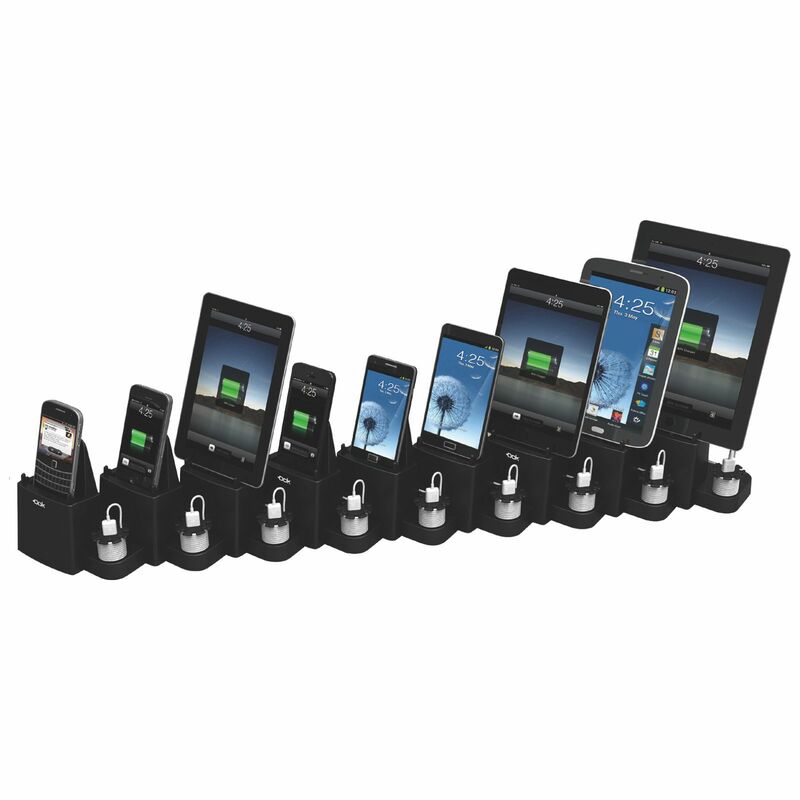 ORGANIZE / Charge ANY 9 Smart Devices, All at the Same Time and in 1 Location. SAVE SPACE / Utilize your limited Space. Net Weight 11.8 kgs 26.08 Lbs. Net Weight 2.3 kgs 5.08 Lbs.